Sudocrem has launched their ground-breaking Facebook Treasure Hunt, where there are still 2 x iPad minis and loads of other top prizes to be won. 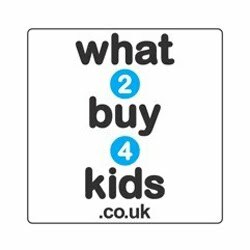 The campaign has been so successful that Sudocrem are in fact going to run a second treasure hunt with a further 10 x iPad minis to give away from 8th July - 16th August. It’s really fun and even easier to use! 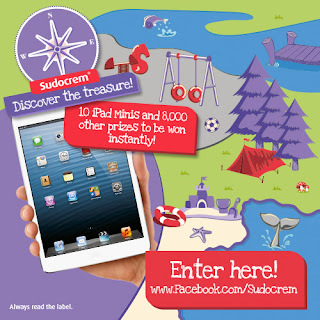 Firstly, users are encouraged to join the rapidly growing Sudocrem Facebook community, access the competition then select one of 40,000 areas to dig within one of four virtual environments – The Forest, The Beach, The Park & The Lake, in the hope of uncovering one of 8,000 prizes on offer. That’s a 1 in 5 chance of winning! Entrants can gain up to an extra 6 ‘digs’ when they share the competition and invite their Facebook friends to play. If you would like to take part all you have to do is click here (on a desktop, tablet or mobile) and you can begin digging for treasure. Who knows, you may win an iPad mini!